Which grille design you prefer? Avantgarde trims has been introduced for choice since the W204 C class and now the W205 range. It has also started for the W213 E class. In terms of design, the most obvious difference is the grille design. The Avantgarde has become a popular choice among recent Mercedes Benz cars buyers, offered on top of the once default and familiar Elegance front face. Currently only the C and E class offer such trim choices. Front grille is mostly focused on the big tri-star logo in the middle of the grille. Background design is normally the double wings design and recently the more beautifully designed diamond grille. It is also featured in all the AMG range models, except the S class AMG models, e.g. S63, S65. The grandfather of the Avantgarde grille is probably started from the gullwing 300SL. ... and a protruding tri start ornament. 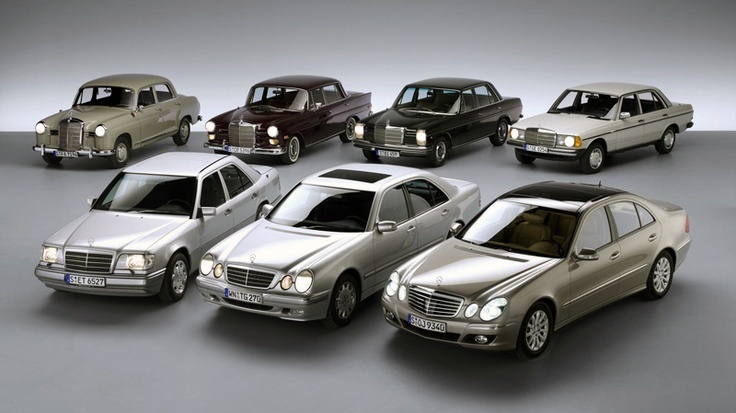 These has become a classic design language for many Mercedes Benz models for decades. 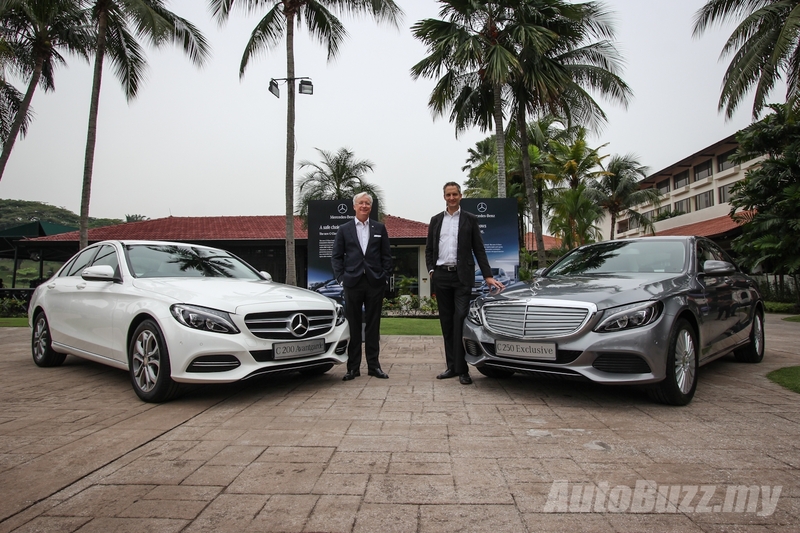 With the emergence of the Avantgarde grille design for more and more Mercedes Benz models, and gaining popularity among buyers, would the Elegance be pharsed out in the near future for all Mercedes Benz cars? Edited by DACH, 02 December 2017 - 12:58 PM. Previously, some Avangarde trim models also have the Star hood emblem ornament (e.g W211). 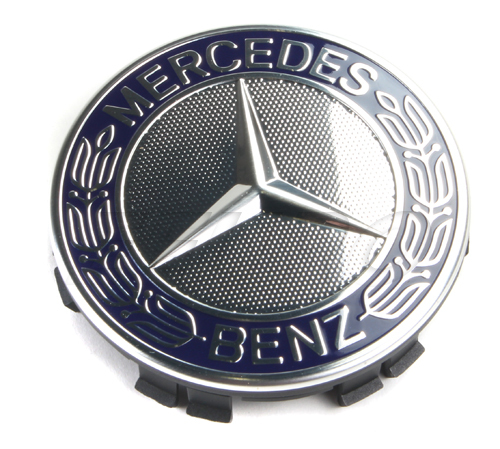 If it is the first Mercedes, one must buy it with the emblem since it has the most classic look. 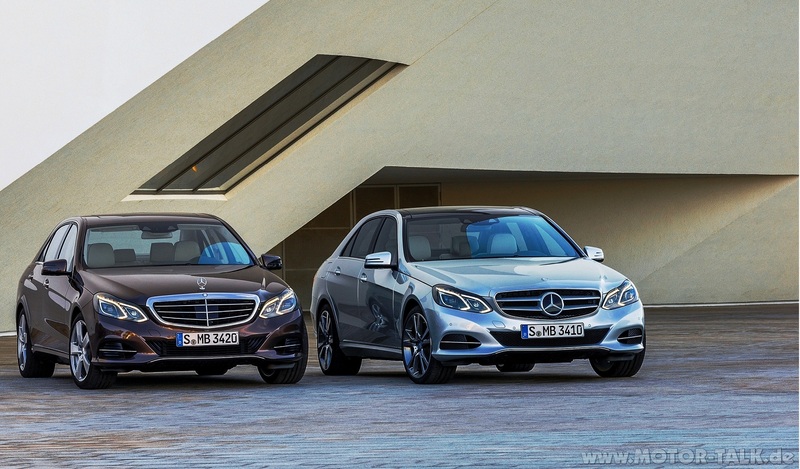 The subsequent Mercedes can be more sporty and avangarde. There is also some difference in the interior which may affect your decision with your preference. Buy Merc of cos must have the target in front la. Otherwise how to bang ppl down? Abantgart is popular in sg. Ppl wanto pretend be AMG. Edited by Mockngbrd, 02 December 2017 - 03:54 PM. has the new C class arrived yet. I sense a huge bargin on the cards for merc meeting quota and trying to out bid bmw to be number 1 as well as clearing old stock and CEVS emission taxes. 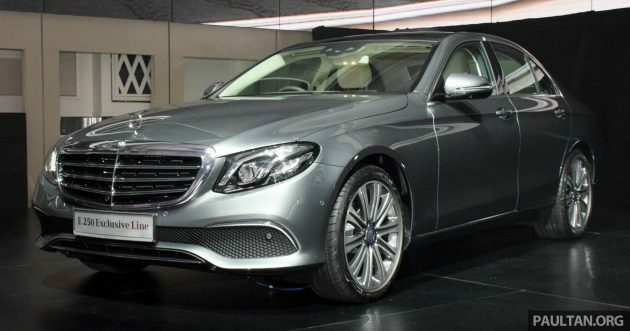 Saloon,best with Bonnet Star,Sports,Couple,big centre Star is alright,what happen if Mercedes Benz S-Class put a big Star in the Grill. ?Looks Terrible right.? 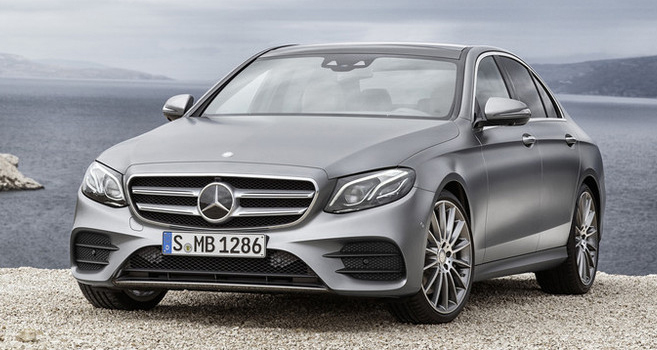 correct, the w211 avantgarde has the 3 pointed star and it was nice to see the 3 pointed star. haha. Now my cheapo W204 does not have that star, does not feel like driving a 3 pointed star car. . Anyway C class drive quality is nowhere of any match to the E class . on a serious note, I remember the avantgarde of the w211 was about 3cm lower than the elegance, making the drive with more "sporty" feel. Edited by Ct3833, 02 December 2017 - 10:35 PM. No only that,your know why Bridal Car like to use Mercedes Benz. ?Because the Ribbons easy to tie,won't slip off easily. Buy Merc want sporty feel for Wat? Want sporty is buy bmw. Want lux is buy Merc. Dunno what u want buy adui. Yes, the 3 pointed star gives the car a stately look, necessary for S and E Class. 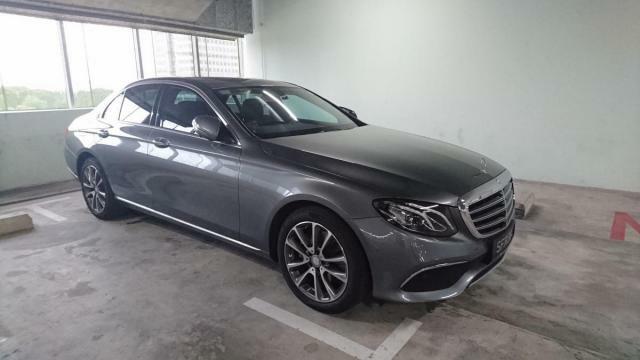 The W211 is very low and you can corner confidently at very high speed (which I don't do) and very often the car would be scraping speed humps (which I do) so the lowered suspension is a bloody pain to me. In this aspect, I would much prefer the elegance. The W204 looks very nice lah and I think with its sporty look, it looks nicer with the star on the grill instead of the hood. Don't worry so much about the drive quality, if drive and handling is top priority, I would choose a BMW like what Mockngbrd said. AMG Line design FTW. Ha. Remind me about it, just need 2 more passengers and it will scrtach the undercarriage when drive through even a simple humps. But looks like they are no longer selling the elegance model ? Edited by Ct3833, 03 December 2017 - 05:26 PM. 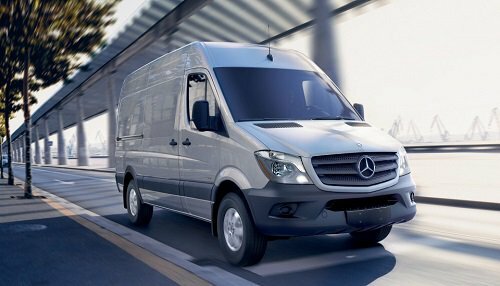 Last time 1 of my senior told me he die die drive mercedes must have that hood ornament, his logic is only mercedes will put its logo is on the grille for their commercial vehicles. He say if wan to drive with logo on the grille then he as well buy sprinter to drive. I think still selling, just that not many choose the elegance trim these days. 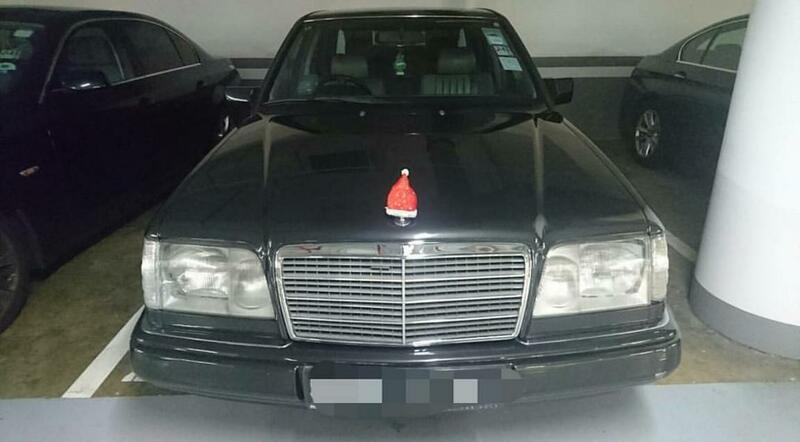 Agreed,during the W123,124 time,where the Bonnet Star used to break by Childrens & itch Hand Adults,alot of Owners started to get the Grill Star,that time is made in Taiwan,where these Cars went for Service in C&C,the Service Advisor will said like 911 Lorry[Army 3 Tonnes]. me too. Just feel the sticking out looks more classy. Also seeing the Star in the Cabin look so stylish,no Star in front like drive Japanese Car.